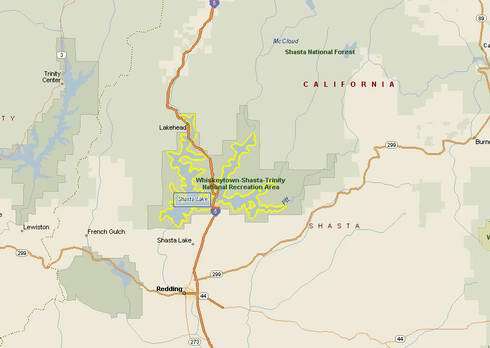 Is there Houseboats on Lake Shasta? 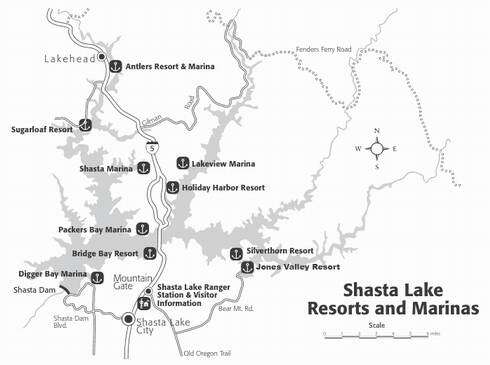 A Resource Guide about Houseboats on Lake Shasta. 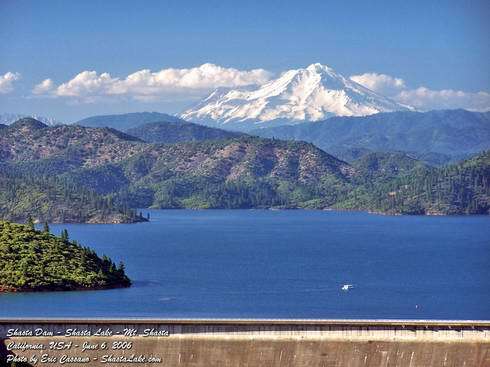 It's the 3rd largest lake in California, and was filled by the creation of the Shasta Dam. The scenery is amazing, and 370 miles of deep shoreline. 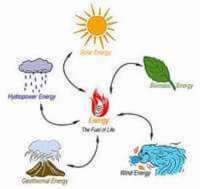 It's in the northern part of California and @10 miles north of Redding, CA, USA. For a vacation, holiday, or for boating, you can't ask for better! 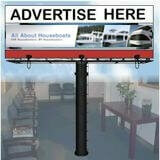 You're looking for a marina, than the following is a good starting point. 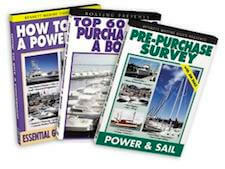 Here's the 10 most popular, and experienced in handling House Boats. There's a map below of the region to help visualize where they are. Being the 3rd largest lake in California, it has an abundance of Activities, Attractions and Things To Do while you're at Lake Shasta. Whether you enjoy being out on the water, or visiting, camping, or the luxury of the resorts, you simply can't go wrong vacationing, or spending time here. That is Mt. Shasta peak, and it makes the houseboat look like a speck. You may be planning a Family Vacation, and wish you had Rental location names that can help you reserve that perfect holiday getaway. 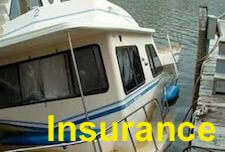 You will find boats just for a couple, and up to one's that can handle 20 people. 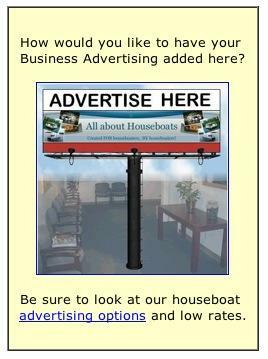 Learn to screen the Houseboat Classified ads. Get your free Newsletter/Magazine here. 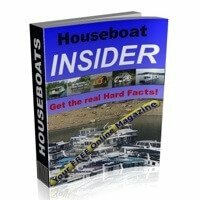 Join The HOUSEBOAT INSIDER for free. Return to the Top of Houseboats Lake Shasta page. 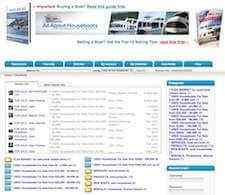 Return to Houseboating World Wide, from Houseboat Shasta Lake.